Is your backyard oddly shaped or so small that you never thought you could fulfill your dream of having your very own in-ground pool? 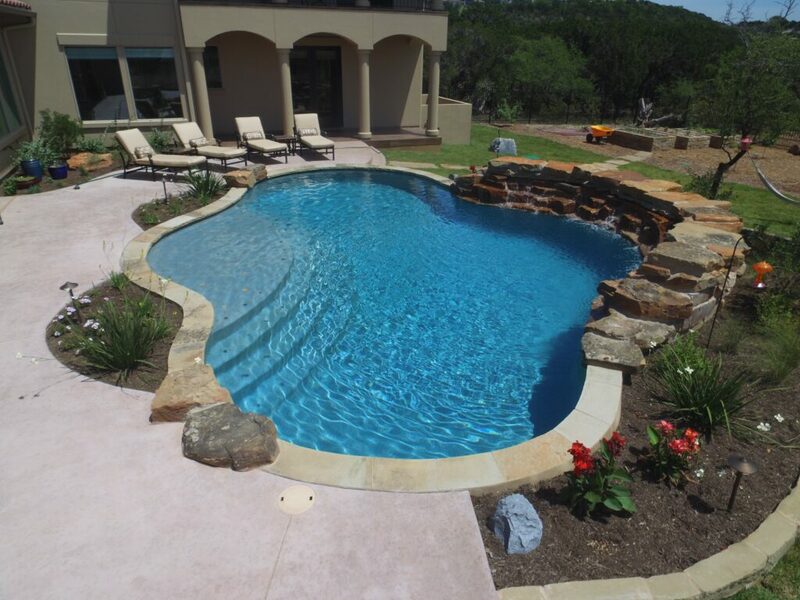 Crites Custom Pools has actually worked with all kinds of spaces – very big and very small – and we can figure out a way to install your dream pool right in your backyard no matter how much space you have to work with.Get Inspired Pools don’t have to be a certain size to be enjoyed, but it can be hard to picture one that’s not as massive as the one at your gym or local school. Pools can come in all shapes and sizes, but if you’re lacking in the inspiration department, head over to Decoist to check out some cool small pool ideas and discuss what you have in mind with us. 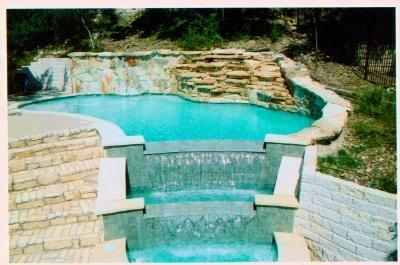 We can take any idea and help identify how feasible it may be and offer alternatives and suggestions to create a custom pool to fit your space. 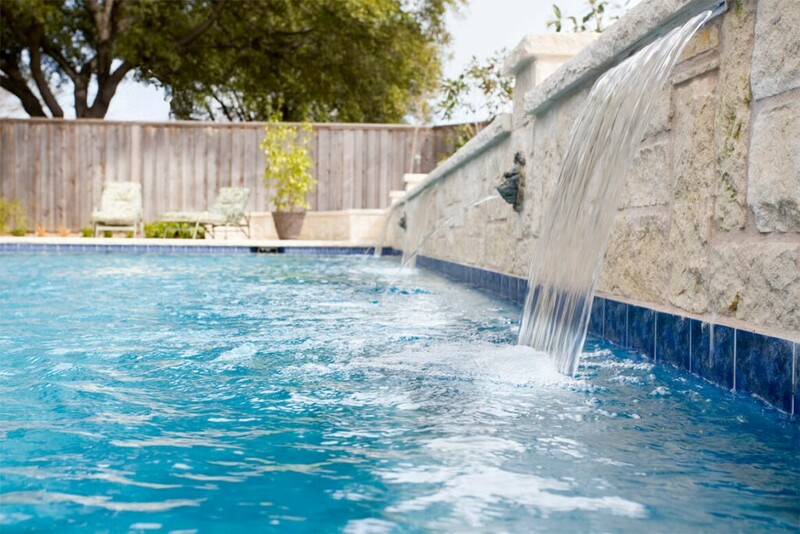 If you’re thinking about adding a pool to your property this year, you may think you’ve dotted all the I’s and crossed all the T’s, but more often than you might think, there are still some considerations that haven’t been made. Even the most meticulous planners are prone to forgetting a few things during the pre-design and installation process. Not to worry: the expert custom pool designers here at Crites Custom Pools have put together a pre-design checklist for you so that you can make sure that you’ve considered every aspect of adding a new pool to your property.Learn the LingoThe first step in the pool-design process is to figure out what you want, and that means you’ll need to add a few words to your vocabulary. 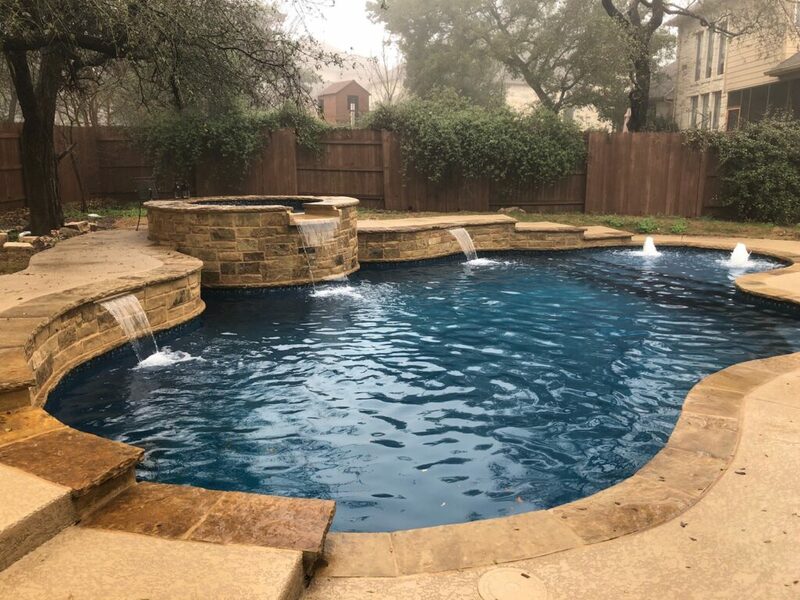 Porch suggests that you learn about features like a Baja shelf (a flat, shallow area), beach entrance (a pool with no stairs, just a gradual decline from shallow to deep) bubblers (aka fountains), coping (stone masonry used at the edge of the pool) and more. 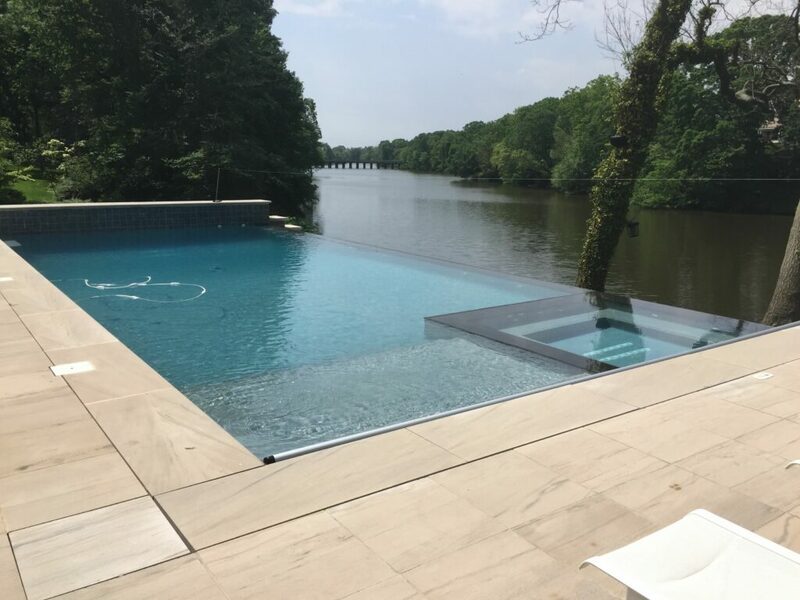 Have you been dreaming of adding an elegantly designed pool to your property, but having a hard time deciding between a traditional style and a pool with a negative edge, wet edge or vanishing edge design? Not sure what the differences are? 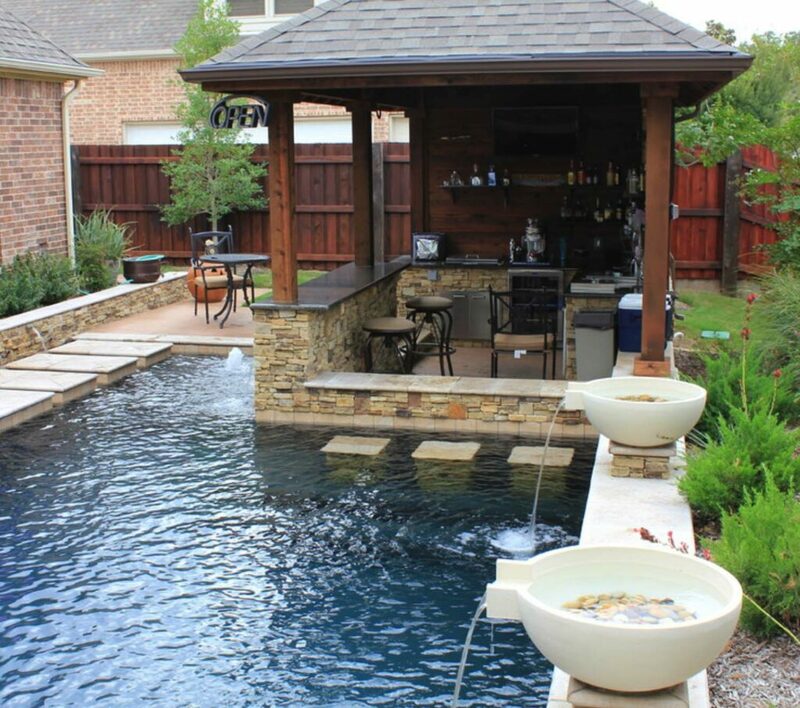 Let’s take a look at the different pool styles, edges and designs to help you pick the look that would work best for you.A pool in your backyard transforms your outdoor space into an area of endless possibilities. 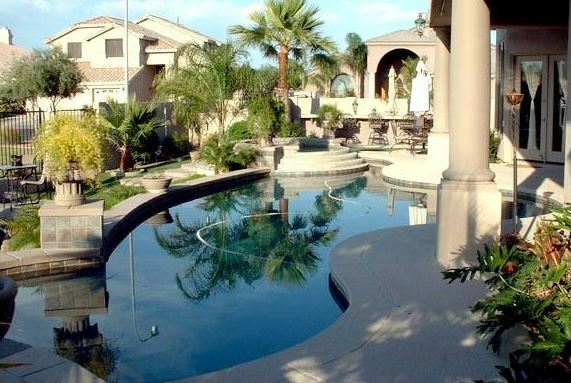 You can host pool parties for the kids, hang out and relax with your friends, and even work on your fitness. But a regular pool is only so impressive. 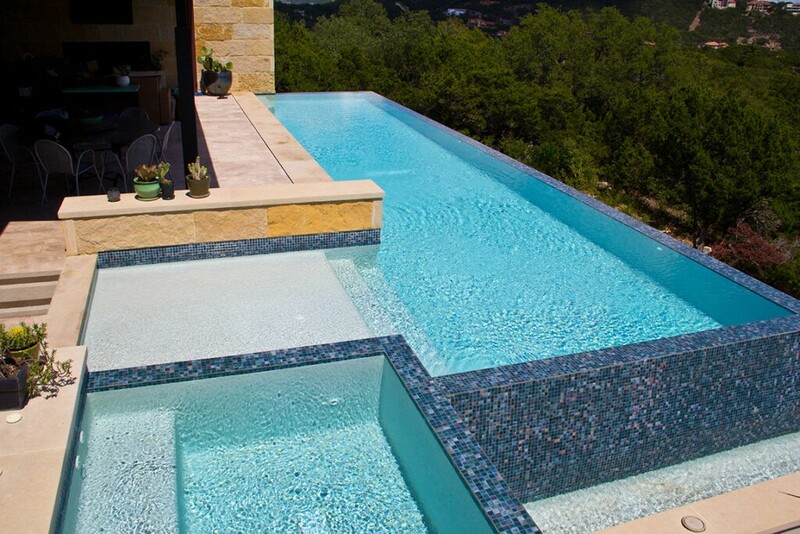 That’s why we offer negative and wet edge pools. But what does that mean exactly? Standards of suburban living have gone up over the past decades, and you deserve to be right on par with everyone else. Many homes today include an outside add-on of some sort. For example, many homeowners will have their patio redone or have an outdoor kitchen installed. This allows for more space in the outdoor areas of the home and more opportunities to entertain guests.Outdoor additions are a great way to improve your home and your quality of life. Not sure what to do? Adding an outdoor kitchen or barbecue area is an appealing spot to develop. Not only will this make your home a more luxurious place for you and your family, it will also add significant property value.There is no better home investment than having an attractive and useful patio installed. This will give your home a much higher value than the price you purchased it for. The cost of the addition will pay for itself when you are able to sell your house for a high profit. Potential homebuyers look for certain things when they are weighing their options. 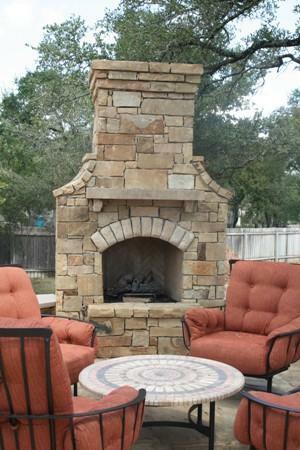 A custom build stone fire pit could not only be the selling point, but it could give you a significant return on investment (ROI).